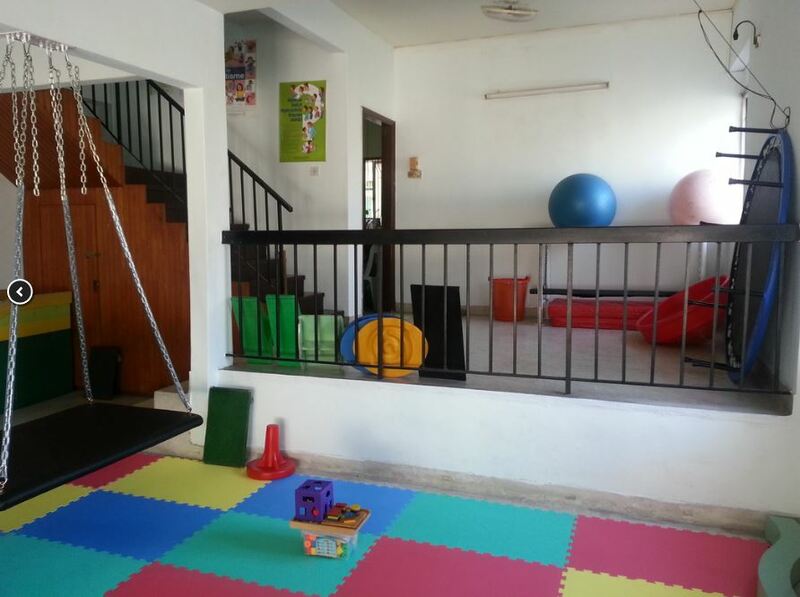 Our centre was established back in 2006. 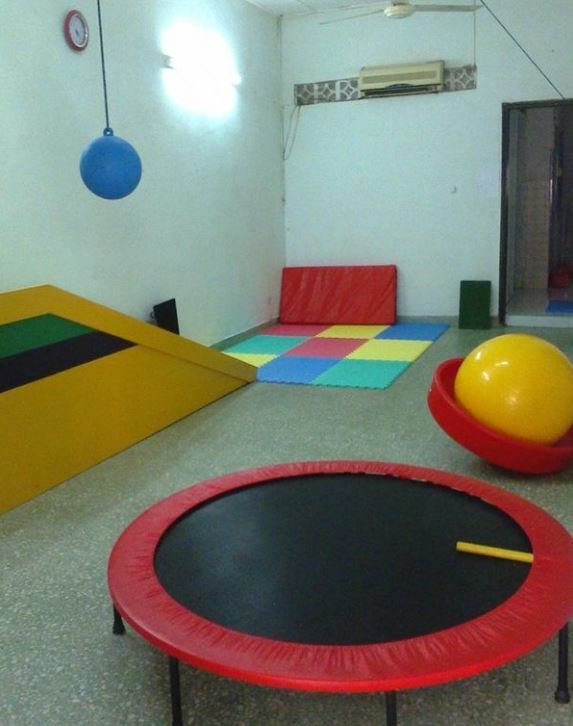 To date, we have set up12 professional therapy centers. 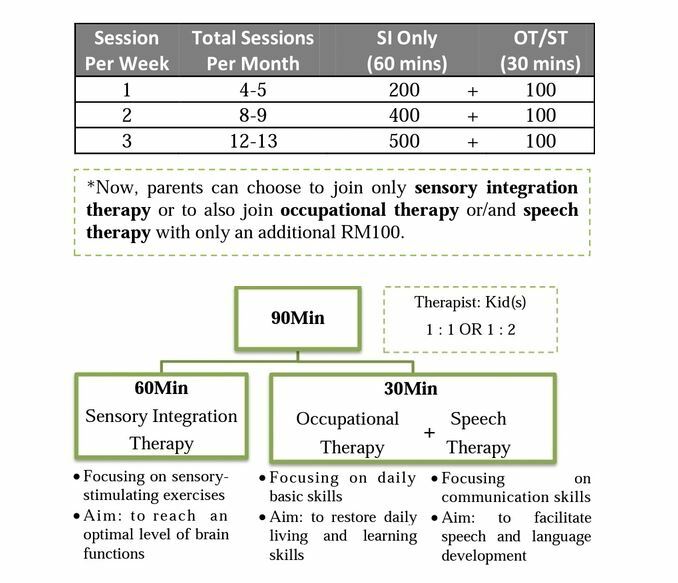 We are committed to provide sensory integration therapy, occupational therapy, speech therapy andphysiotherapy, which aim to help those with special needs in achieving a better development both physically and psychologically. 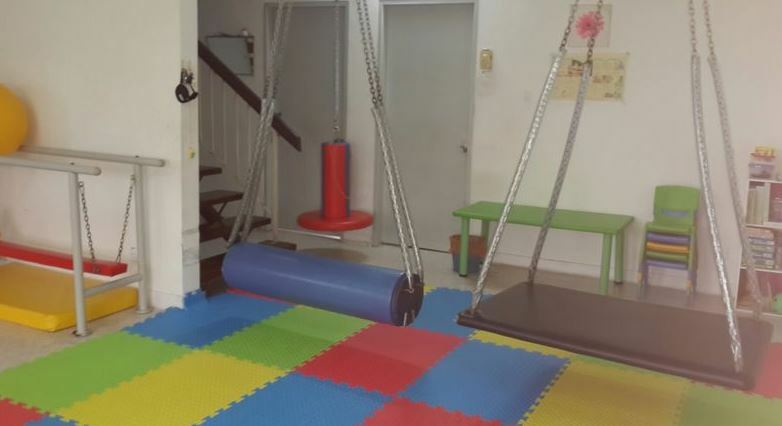 It is hoped that we can expand our services to a wider range for those with special needs. Start share your experience with SI World (Tawau) today!